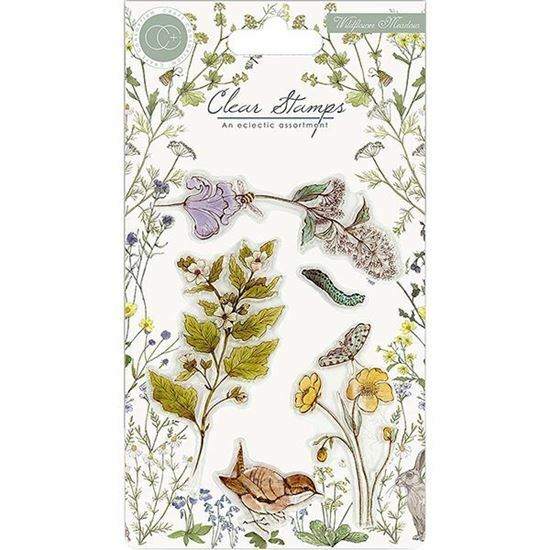 Craft Consortium Wildflower Meadow - Wild Flowers A6 clear stamp set. Wildflower Meadow - Wild Flowers A6 clear stamp set. Exclusive hand illustrated designs, which have been created in partnership with award winning, British illustrator & designer Katy Hackney.